Channels and transporters are multi-functional proteins that mediate substrate transport and signal transmission and simultaneously act as regulators for other proteins and biosensors for environmental materials. Patch clamping is an epoch-making technique that allows researchers to perform real-time measurements of electrogenic channel/transporter functions at the single/multiple molecular level. 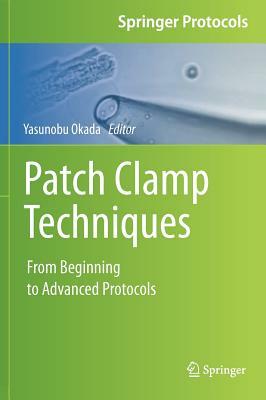 This book describes not only the conventional patch clamp techniques but also their newly developed variations or applications, such as perforated patch, slice patch, blind patch, in vivo patch, imaging patch, smart patch, and automated patch clamping. These patch clamp techniques are now essential and are extensively used across the life sciences and in related industries. With plain and practical descriptions of patch clamping and how to carry it out, especially for beginners, the book also shows how widely and exquisitely the patch clamp techniques can be applied by expert electrophysiologists. This work serves as a useful guide for young researchers and students in training and laboratory courses as well as for senior researchers who wish to extend their repertoire of techniques.